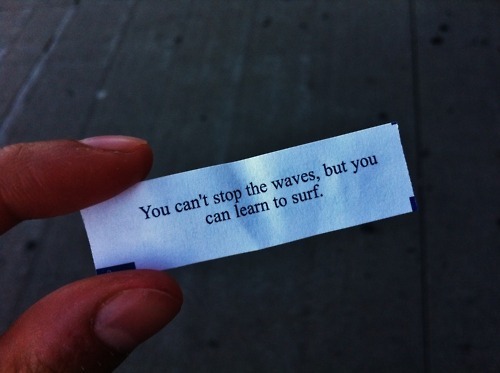 i'll be brave and learn to surf but only if you are willing to teach me that way i know i'm safe. I've been trying for 30 years now!! !